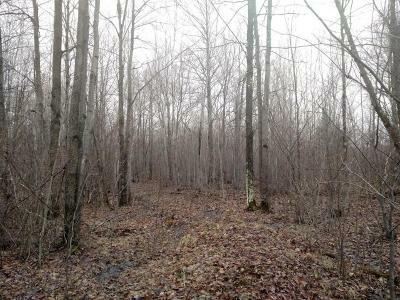 Secluded hunting property in western Lincoln County. 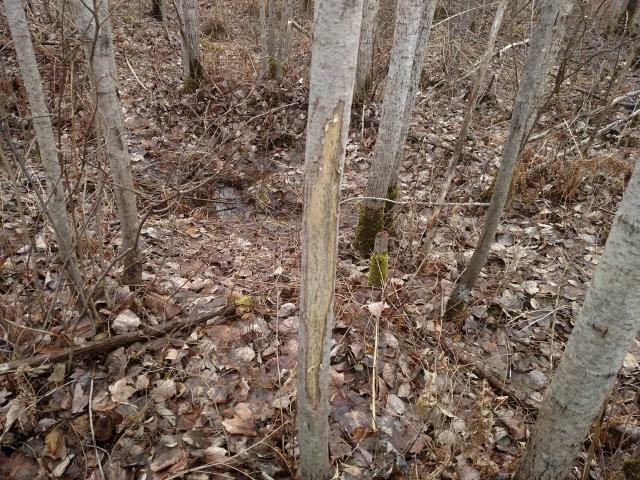 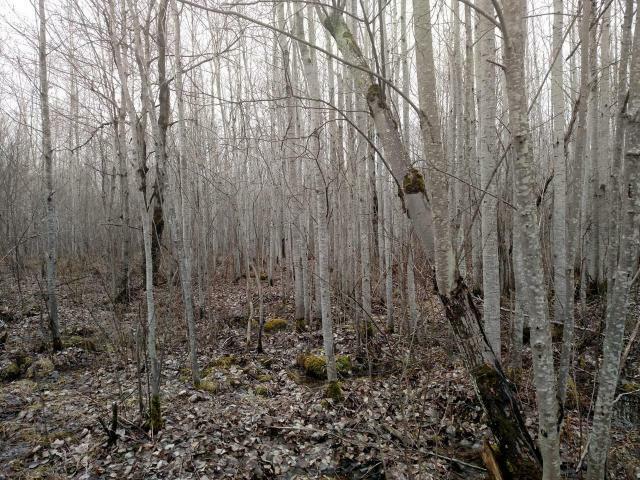 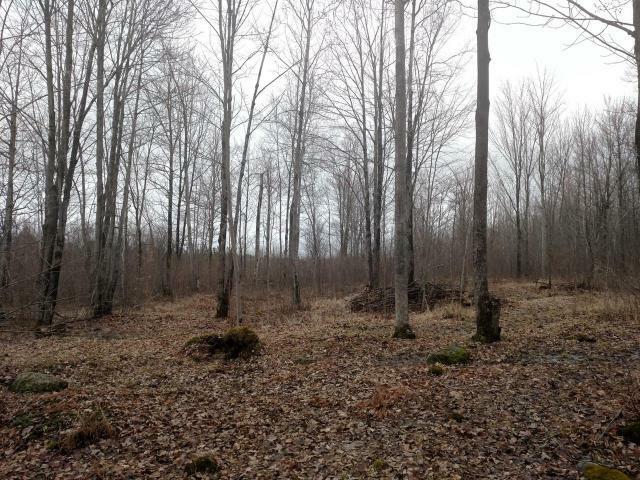 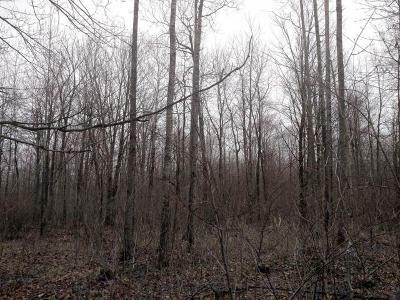 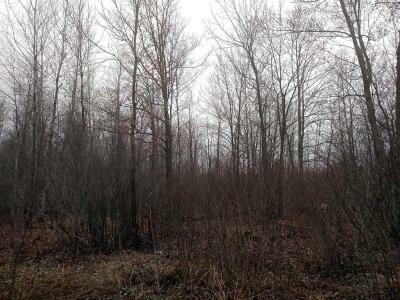 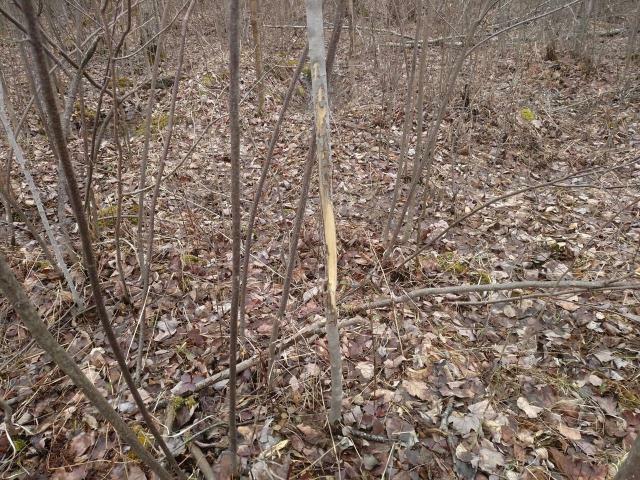 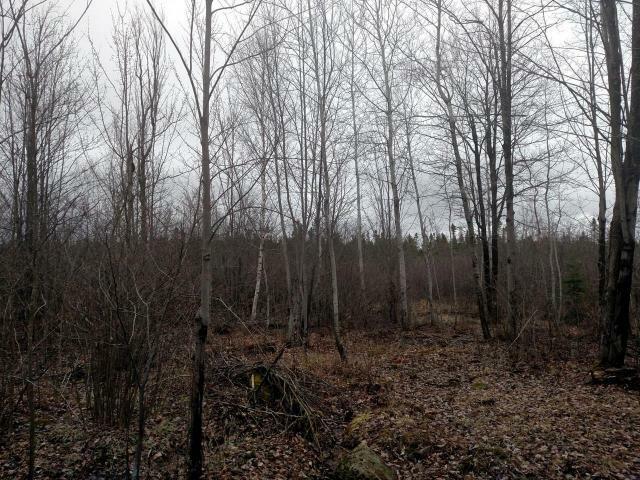 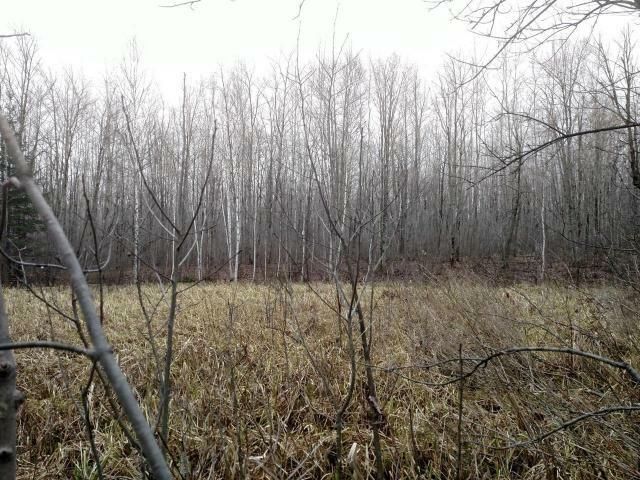 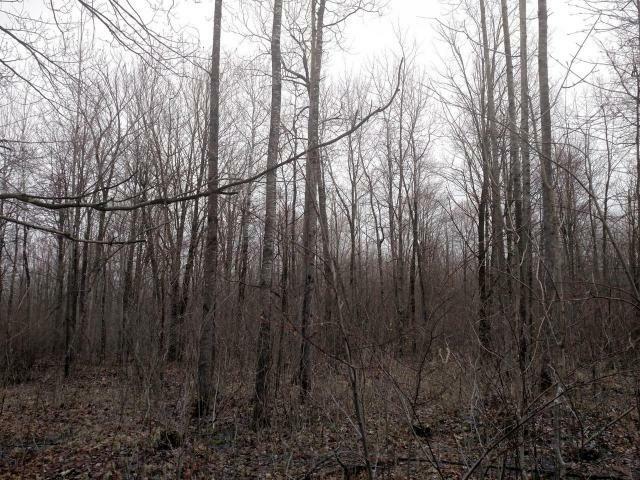 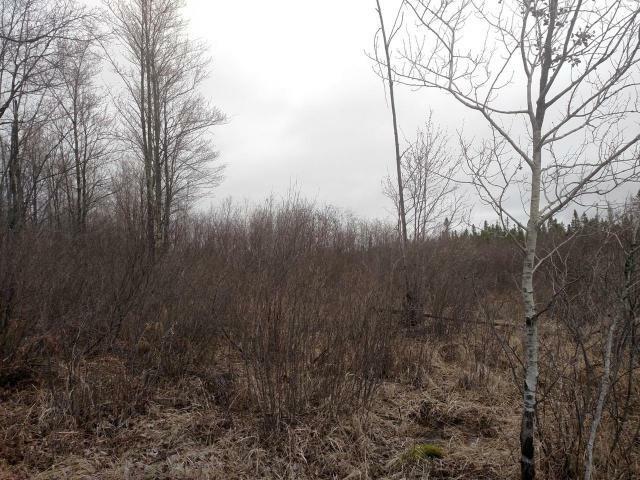 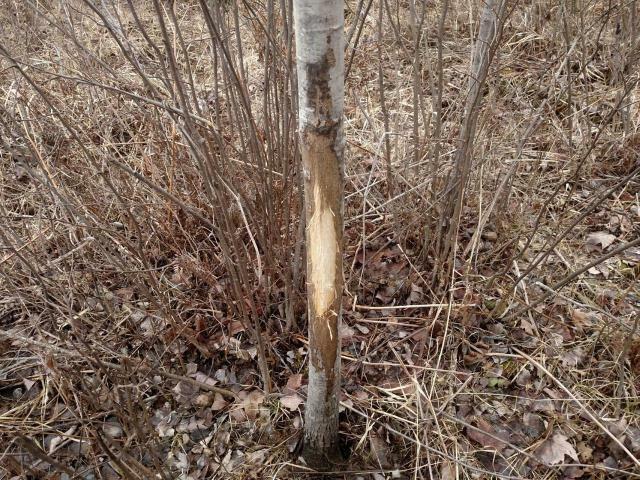 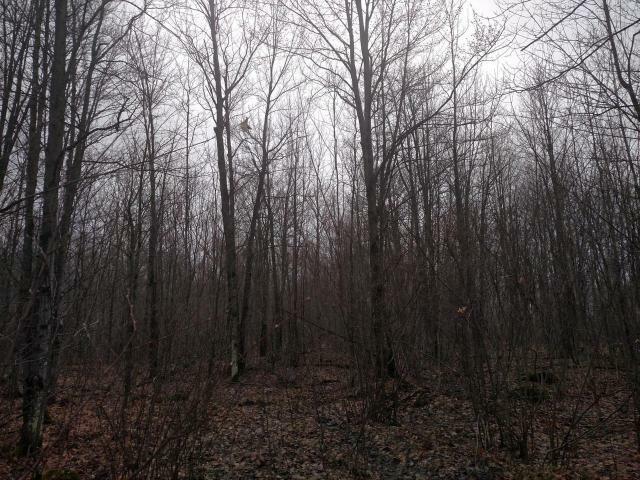 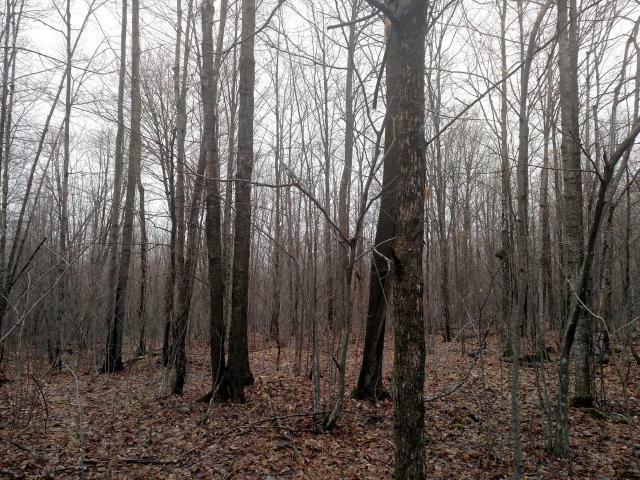 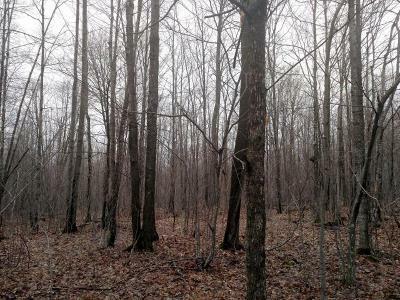 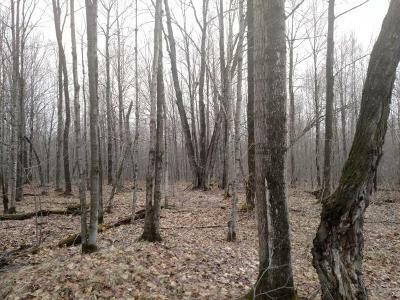 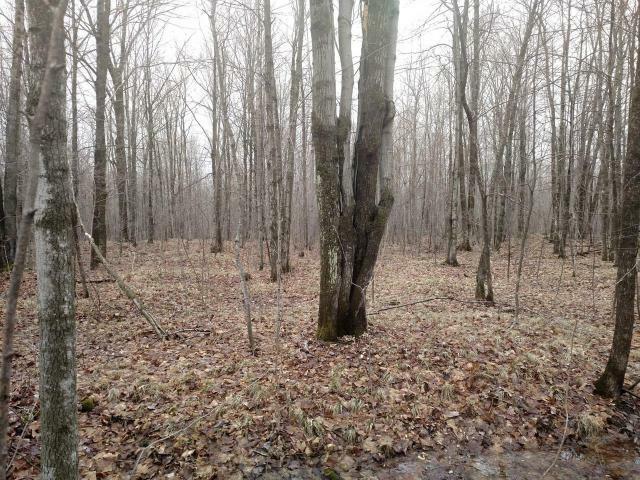 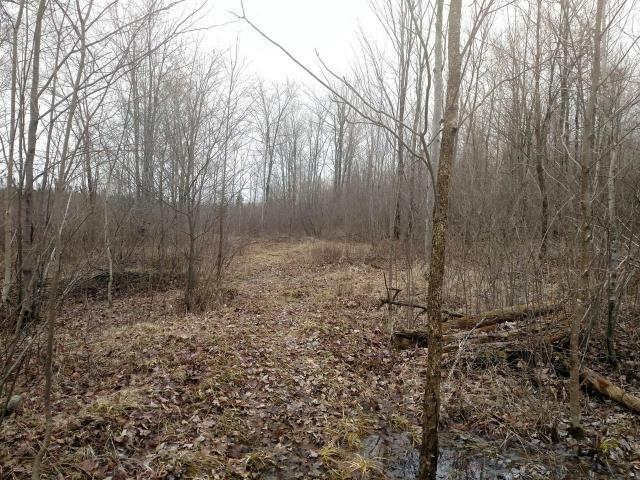 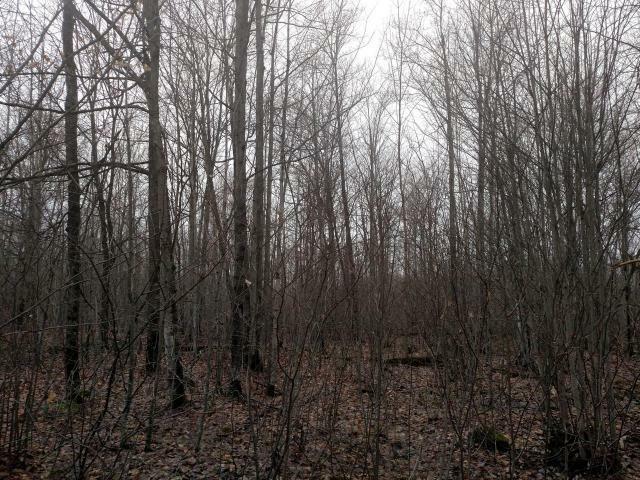 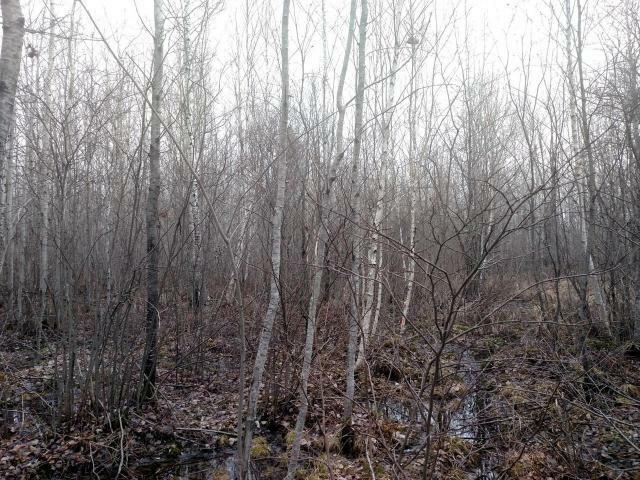 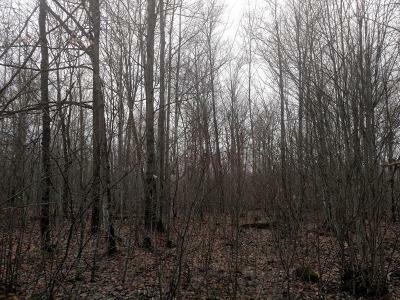 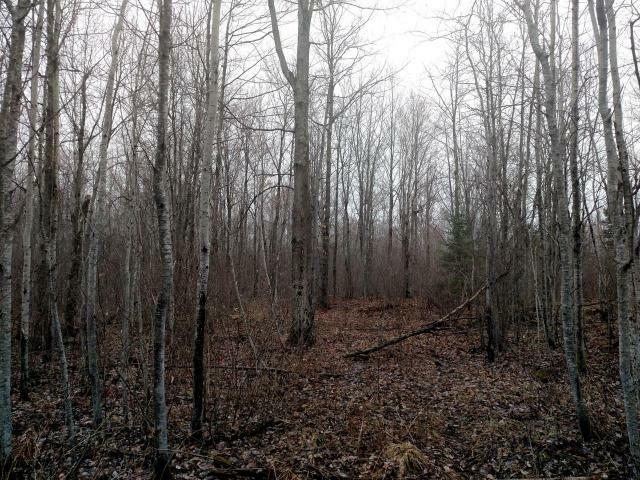 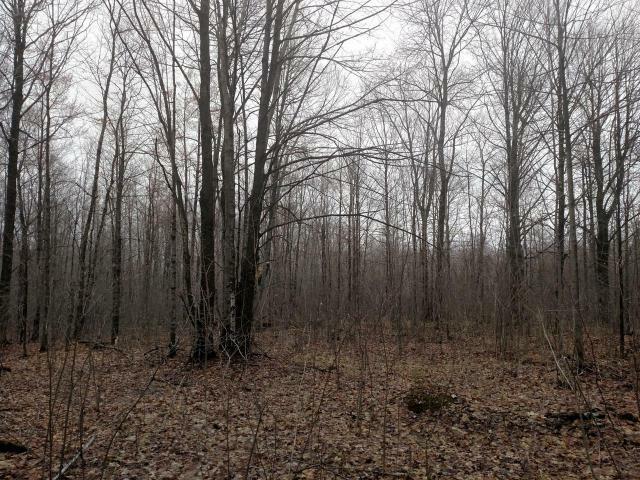 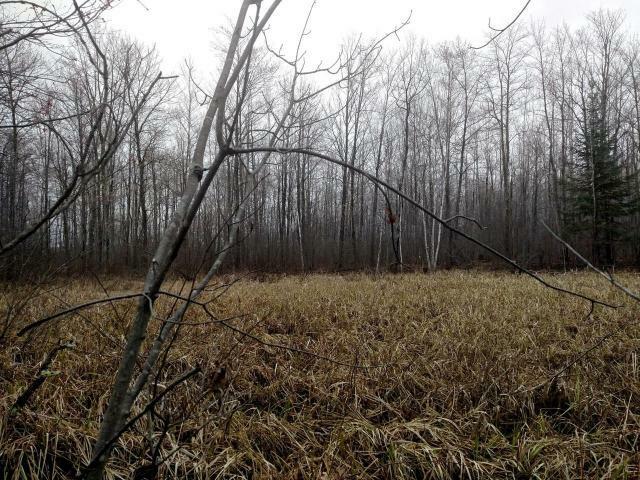 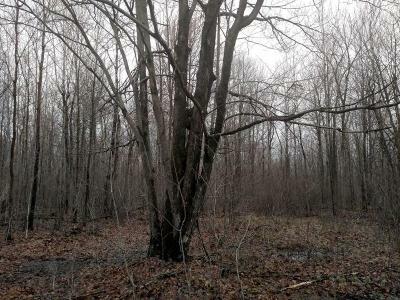 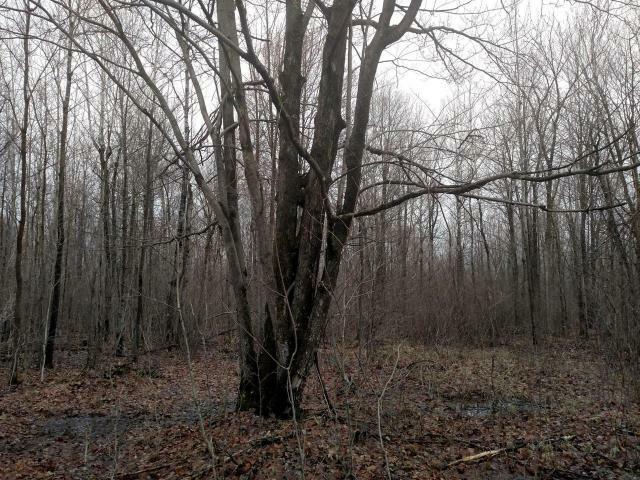 This great parcel is approximately 40 acres and is an ideal hunting piece that is heavily wooded with maple and aspen. 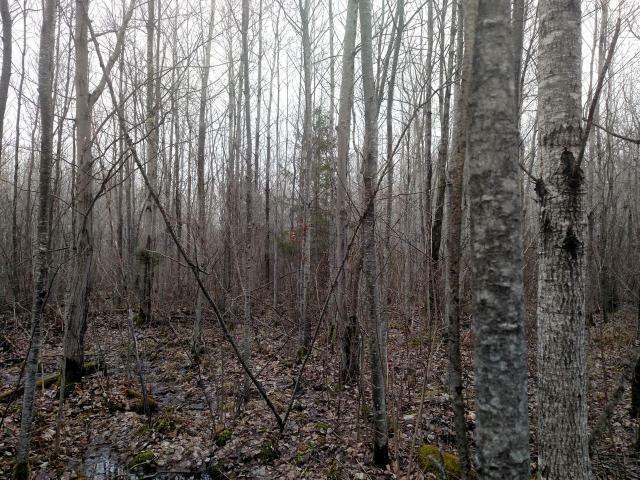 There is a sliver of lowlands on the very eastern edge which is connected to a large swamp that creates an excellent travel route for deer. 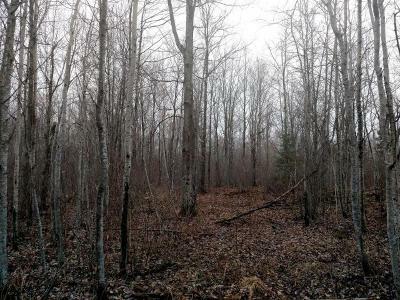 This secluded location would be perfect for a hunting camp and has a direct border to thousands of acres of Lincoln County Forest for great deer, bear, turkey and grouse hunting. 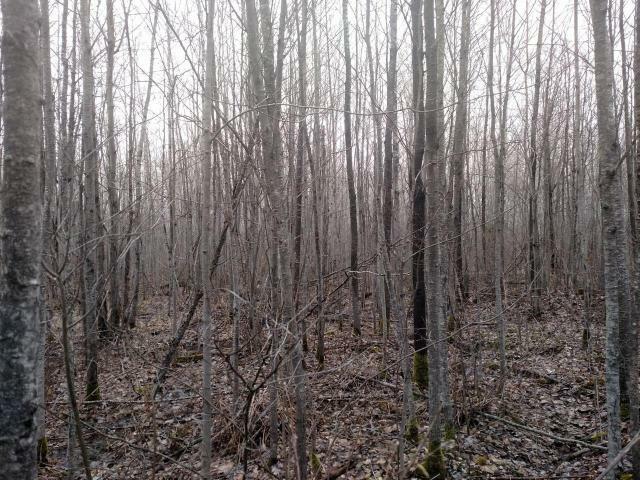 The property is currently enrolled in the managed forest open program to reduce taxes but may be transferred by the new owner to a closed program so you don&apos;t have to allow public access to it. 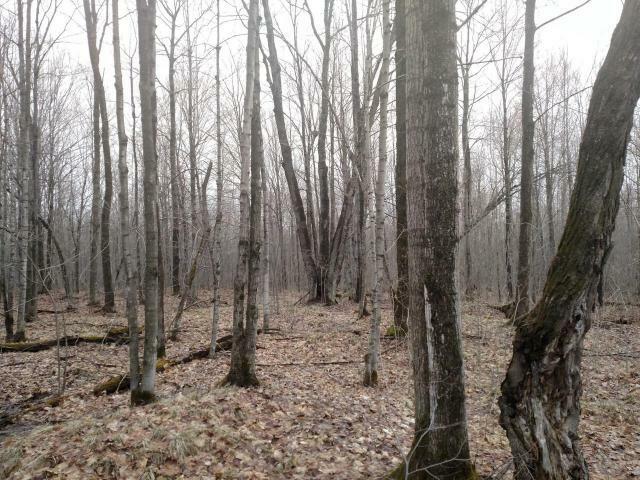 The land is .25 mile off the road and an easement will be granted for legal access. 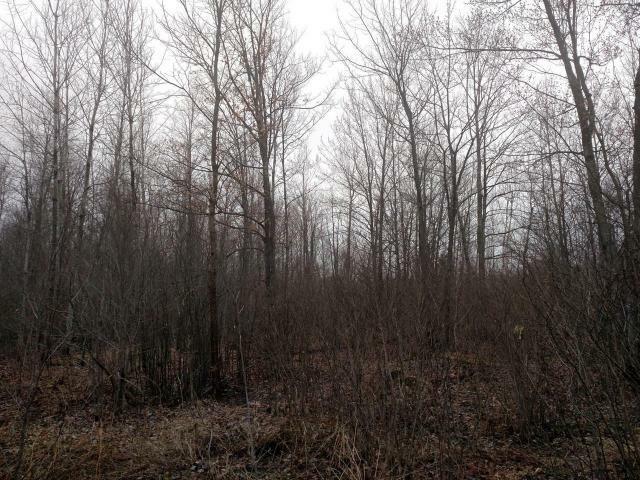 Great location near the intersection of Hwy 8 and Cty Rd T near Tripoli.